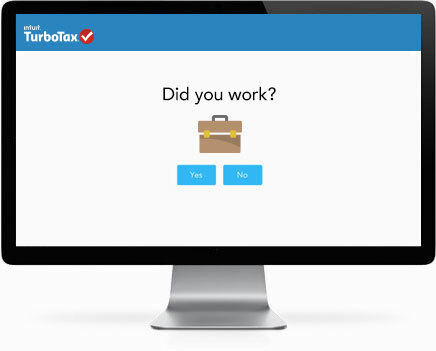 TurboTax guides you step-by-step through your taxes. Its simple, we get to know you, help you find every tax deduction you deserve, and double-check your tax return to help make sure it's right. Bring your tax slips and paperwork. We'll help with the rest. Just gather up your slips/T-slips, receipts, and any other tax documents pertaining to your taxes and keep them handy. Don't worry if you don't have them all yet, you can still get started. We'll ask you easy-to-answer questions in plain English and fill in all the right tax forms for you. We ask questions to get to know you. Then, based on what you tell us, we'll help you find the tax deductions and credits that apply to you. From a student's loan interest to a nurse's union dues, we'll make sure you get every tax break you deserve. If you need us, we're ready with expert answers. Just ask us a question - we'll give you an answer in real-time. "Unsure about which tax documents you need to gather? Have questions about your tax refund? 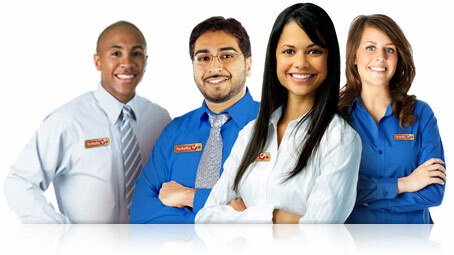 We're here for you each step of the way." TurboTax double-checks your tax return as you go, and before you file, so you can be sure nothing has been left out. Keep more of your money. Get it faster. We guarantee you'll get your biggest refund. 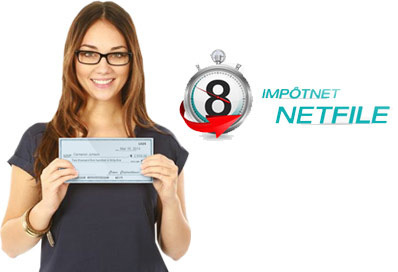 NETFILE2 is the CRA's online filing service. 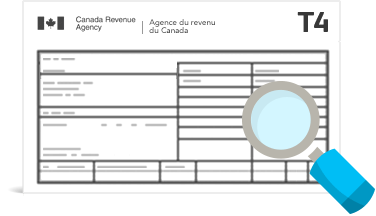 NETFILE allows you to electronically submit your tax return directly to the CRA from your computer. Get your tax refund in as few as eight business days. That's way faster than if you printed and filed your return. Canada's #1 Tax Software.3 Trusted by millions of Canadians for over 20 years.